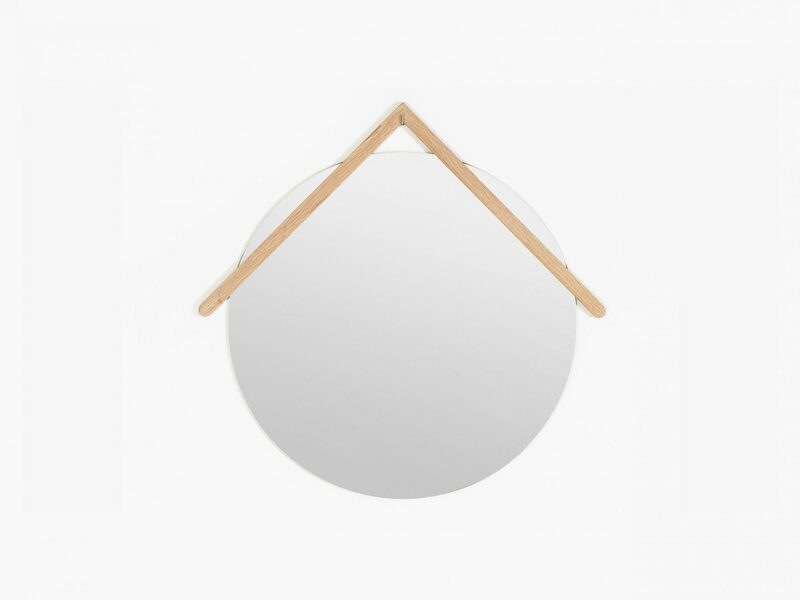 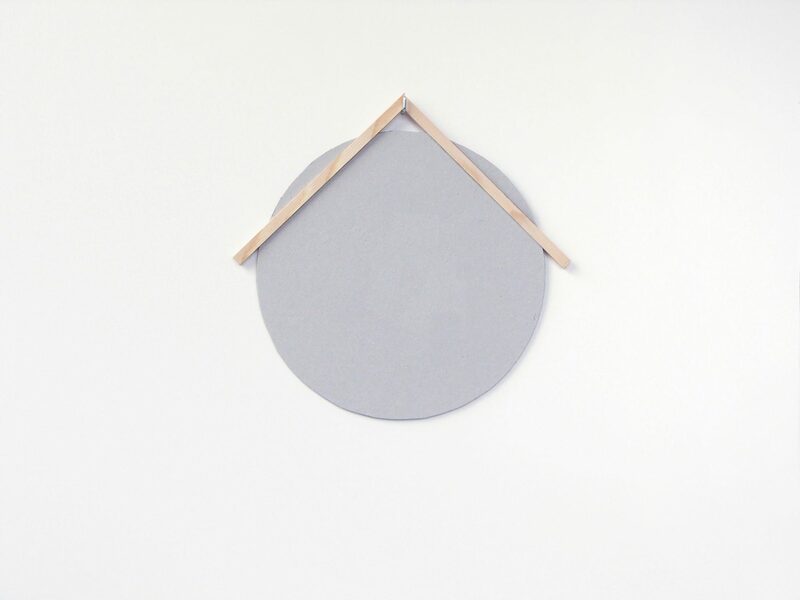 Is a wall mirror with a wooden roof. 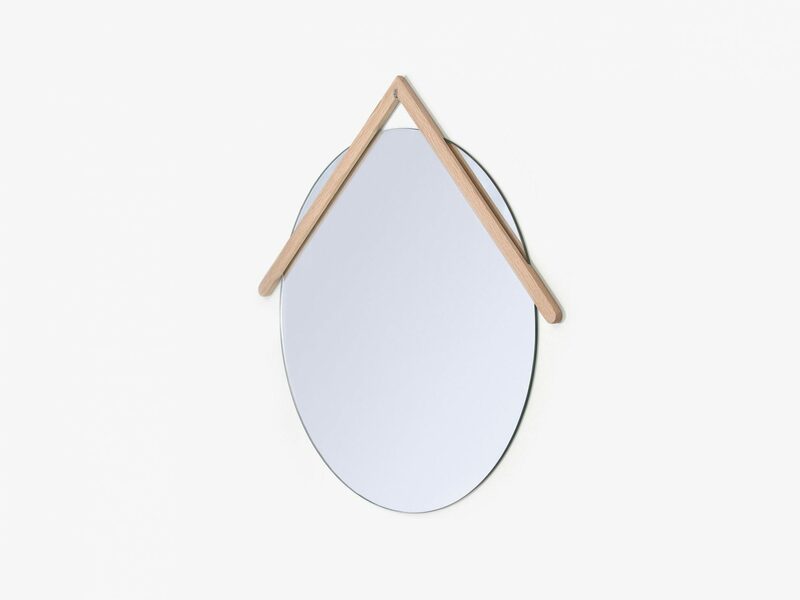 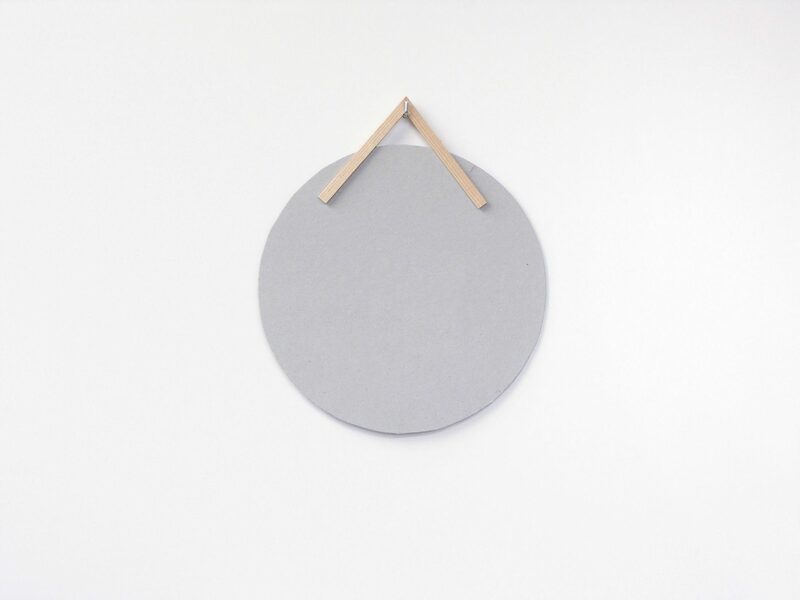 The “circumflex” enables its user to easily hang the mirror on the wall. 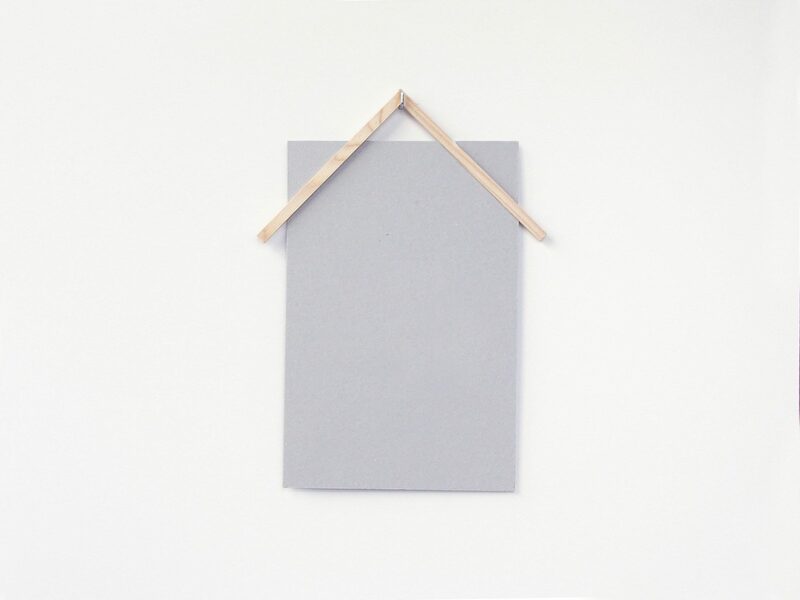 This project was developed for the french product design edition company Hartô.